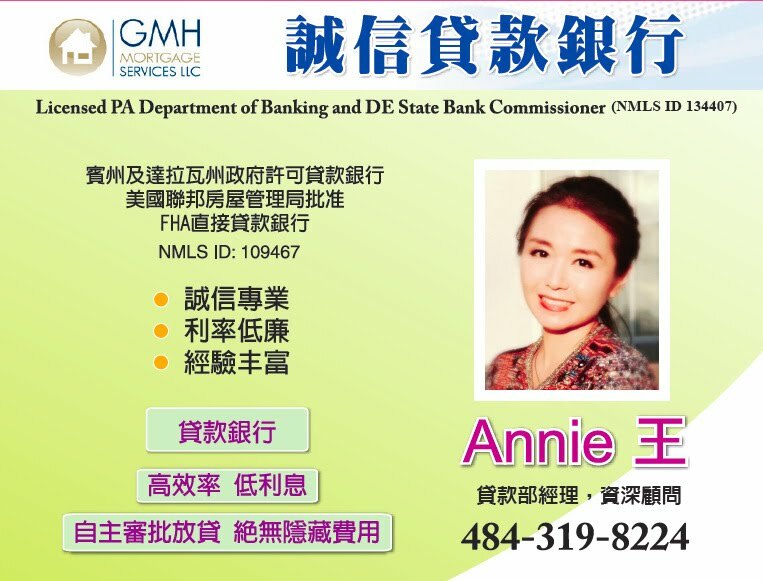 Founded in March 2015 by the Pennsylvania Oriental Culture Foundation, the Philadelphia Melody Performing Arts Association (PMPAA) is an organization that is dedicated to the promotion of Chinese culture and Chinese heritage conservation. The group is comprised of two volunteer entities: Melody Chorus and Melody Dance Group. 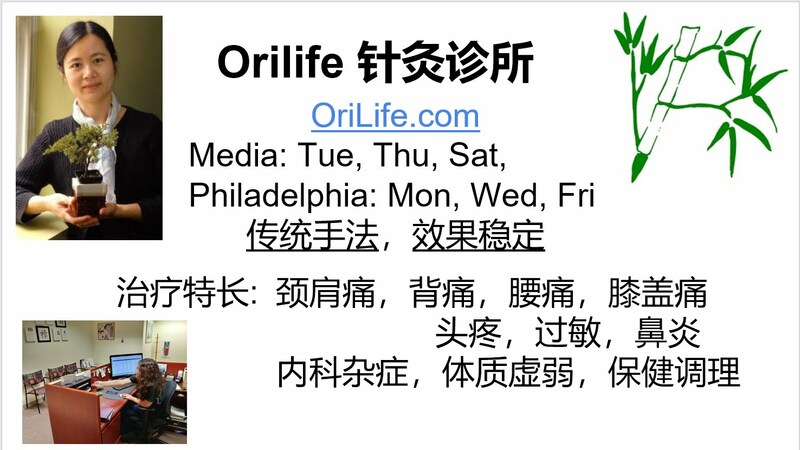 As part of our mission in advocating and creating awareness of Chinese traditional music and dance in the Greater Philadelphia area, the company offers a variety of training programs to the public which include chorus and dancing. We also provide numerous performing opportunities at prestigious events and shows throughout the region to create interaction and collaboration between our members and the local communities. We are proud to showcase the beauty and power of our culture with the community. Melody Chorus was established in 2015 under the leadership of the renowned chorus director: Mr. Wanjun Qiao. The chorus consists of over 80 members. Training classes are held on a regular basis and members gain knowledge in the fundamentals of both traditional and classical songs to develop a strong foundation that is essential for becoming a true expert in the art of singing and performing. The Melody Dance Group was founded in 2009 with members from all walks of life. Under the guidance of its artistic director Ms. Wenjun Guo, the group strives to maintain the integrity and discipline of traditional dance principles while embracing the fun and freedom of the more contemporary styles so that it may share the beauty and intricacy of Chinese dance with a broader audience. The group has performed numerous shows throughout the Philadelphia region and has often shared the same stage with visiting professional artists from mainland China. Mr. Wanjun Qiao, is well known as a talented and experienced musical artist among the Chinese overseas artists in Boston and North America. As an award winning conductor in an international choral competition, his achievements and personal integrity have earned him high prestige in China and the U.S. He serves as conductor for the North American Chorus Association, Boston Eastern Heritage Chorus, and several Chinese choruses in Greater Boston, Rhode Island, and Connecticut. He has led chorus members to participate in international choral competitions and received distinguished awards: A Gold Prize of choruses and Best Conducting Award in the Vienna World Choral Festival of Adults and Seniors (2012), one laureate and two 2nd Place Laureate in the World Choral Competition in Montreal, Canada (2009), a silver and a bronze in the 4th World Choir Game in Xiamen, China (2006), and two grand awards in the 6th International Chorus Festival in Beijing, China (2002). He is president of Boston Chinese Performing Arts Association, president of North America Performing Arts Association, and president of Ocean Arts Association. Since 1997, Mr. Qiao, as General Supervisor in Art and Chief Designer, has successfully organized various grand concerts in Boston and New England: China Today, Colorful Guizhou 2010, Arts in Beijing 2009, Yin Chengzong Piano Concert, 99 Bright Spring, Lu Siqing Violin Concert, Yellow River Cantata, and a series of great musical events and art festivals.